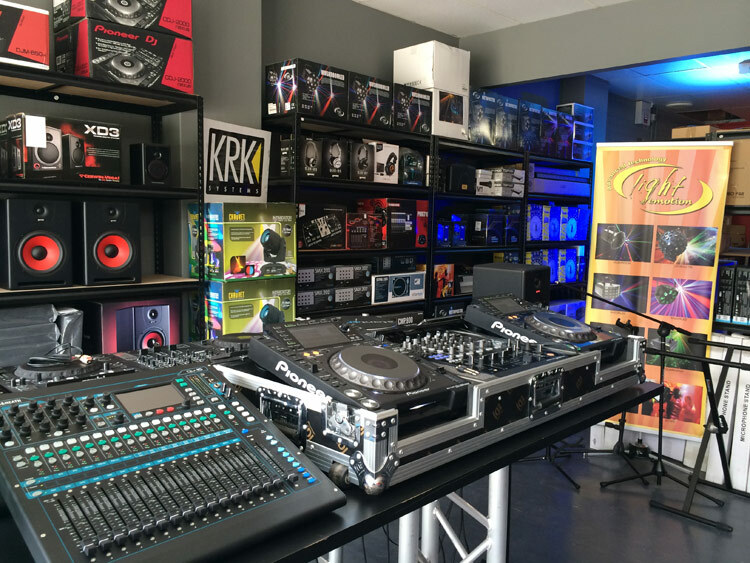 Lightsounds Newcastle / Beyond Sound and Lighting has added some major brands to its portfolio including legendary audio marque Cerwin Vega, famous studio monitors KRK and iconic DJ brand Stanton, well known for its turntables, CD decks and media players. 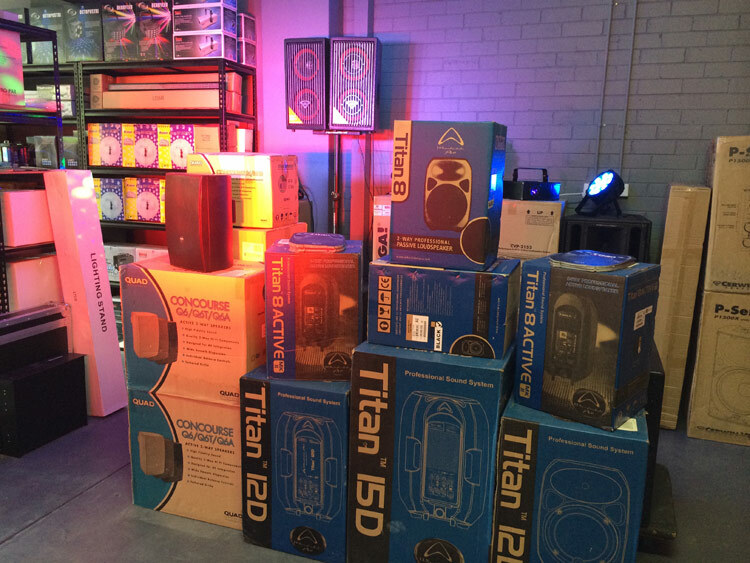 More recently Beyond are stocking high quality USA made QSC speakers, ETC stage lighting fixtures, Presonus studio processing equipment, Allen and Heath mixing concoles and industry leading Shure and Rode microphones. 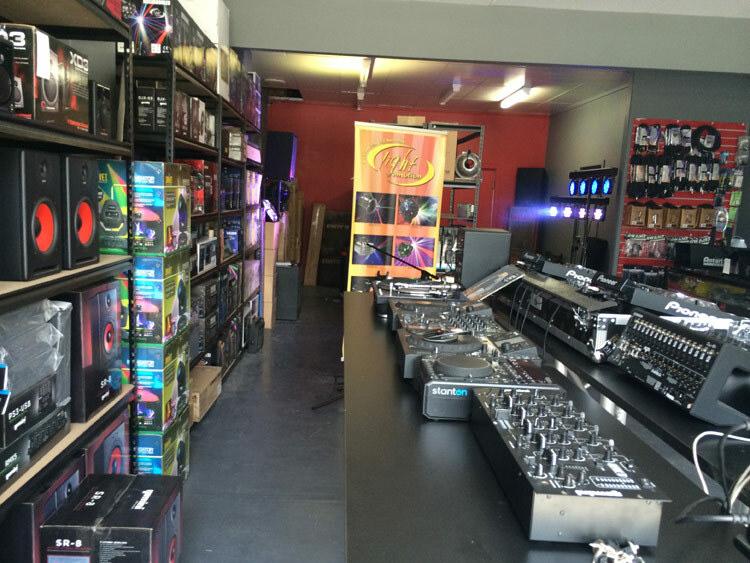 Not only that but since Beyond are also part of the Lightsounds chain of stores, with a national marketing push and group buying power, to back up and add to add to their growing product portfolio have now expanded on their brand offering such as Pioneer Pro DJ, Native Instruments, AKAI, Korg, Wharfedale Pro, Antari foggers and special effects, Light Emotion disco lights and more – it’s all available here! Whether its volunteering equipment for the Rural Fire Service fundraiser, staging the equally charitable RUN Newcastle event, specifying nightclub audio systems, through to worship and education installations, Beyond Sound and Lighting have all of your professional, audio visual and lighting needs catered for. They are still the only AV business in Newcastle with a dedicated blackout room to display lighting fixtures and special effects for sale or hire. So whether you need some “set and forget” party lighting or a full-blown audiovisual installation, talk to Josh or Sarah for professional and courteous advice. You can contact Lightsounds Newcastle on the same phone number (02) 49677552, or head on down to 18 Maitland Road Pacific Highway and check out the new premises. Lightsounds lights up the Scots CollegeProtect your gear with Arriba bags !